Serving over 80,000 passengers a year at the last official count, Penticton airport (IATA: YYF) is a regional airport found just over two miles south west of the city of Penticton in British Columbia, located in the Okanagan region of Canada. Owned, operated and maintained by Transport Canada, it serves the regions of West Kootenay, Similkameen and South Okanagan and was originally granted its airport license back in 1956. Facilities at the airport are reasonable, with a restaurant, medical facility, accommodation and other buildings serving the 6,000 foot runway and the passengers who disembark from the aircraft landing on it. There have traditionally been three flights per day to Vancouver, providing an essential onward international connection, and there are always discussions taking place about expanding the number of flights and the airport itself despite it losing traffic to the nearby Kelowna international airport in recent years. There has been much debate in the local community around how many services should be offered out of the airport, with many people desperately hoping for the introduction of WestJet services to the timetable. With the company now planning to extend its reach to Penticton airport and an additional flight to Vancouver likely to be scheduled each day, many car hire companies have decided to take root at the airport too. 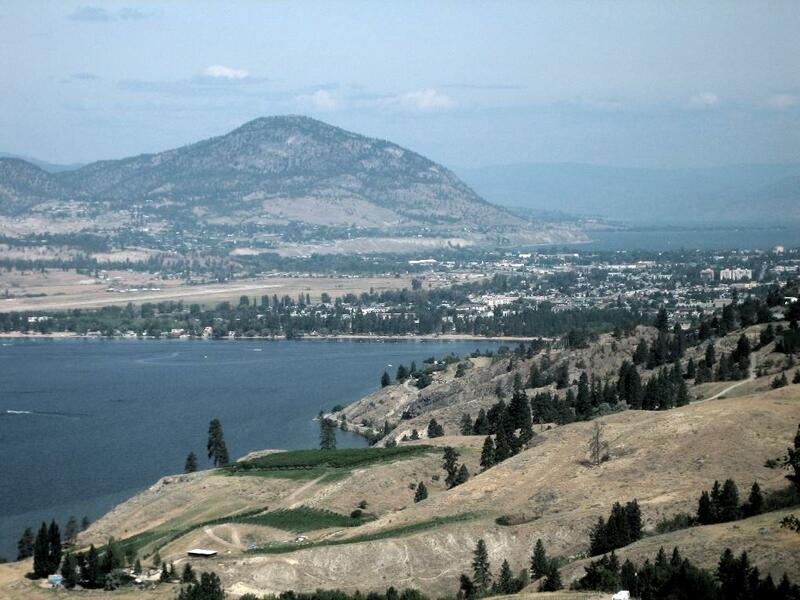 Many travellers opt to compare Penticton airport car hire before arrival in order to get the best deals, but there are ample facilities for those who haven’t done so to pick up a hire car easily.